Samsung’s mobile division has been going through a rough patch for the past few months now. Earlier this month, we saw Samsung reporting profits below estimate owing to slumping smartphone sales. 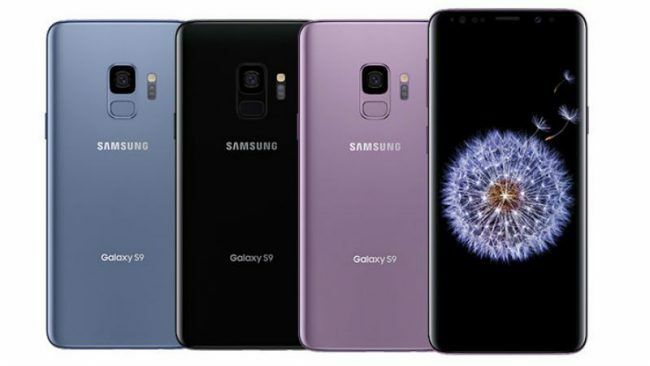 With access to the absolute figures, a report claims that Samsung sold 10.2 million units of the Galaxy S9 smartphone in Q1 2018, and only about 9 million units in all of Q2. The company has also reportedly brought forward the Galaxy Note 9 event in order to compensate for this drop. Separately, the South Korean phone maker is said to have plans to merge the Galaxy S ‘Plus’ handset lineup with its Galaxy Note series. As per a report by Korean publication The Bell, the Galaxy S9 range sold about 9 million units in Q2 2018, compared to 18.7 million units of the Galaxy S8 sold in Q2 2017. This is Samsung’s worst performance in years, as 2015 saw 19.9 million units of the Galaxy S6 being shipped in Q2 and 2016 witnessed 15.6 million shipments of the Galaxy S7 in the same quarter. First quarter performance was, however, on par with the Galaxy S7, launched around the same time, as the Galaxy S9, in 2016. Overall sales of the Galaxy S9 in the first half of 2018, recorded at 19.2 million, were down 9.4 percent from the 21.2 million units that the Galaxy S8 sold in the first half of 2017. Ever since the launch of the Galaxy S7, H1 sales have continued to drop for the second consecutive year. In a separate report, The Bell claimed that Samsung’s mobile division has been considering unifying the ‘Plus’ variant in the flagship Galaxy S range with the Galaxy Note lineup. This development is reported to take place soon after the Galaxy S10 launch, making the Galaxy S10+ the last one in the category. Reasoning for this merger would be the overlapping concepts of both smartphones series in terms of what they offer. Removing the S Pen from the Galaxy Note essentially leaves us with just a similarly-sized Galaxy S Plus smartphone, with more or less the same internals. For instance, the Galaxy S9+, launched earlier this year, bears a 6.22-inch panel while the Galaxy Note 8 has a slightly bigger 6.3-inch display. Following on that, the Galaxy Note 9 is expected to bear a 6.38-inch display, while next year’s Galaxy S10+ might get a 6.4-inch one.